Those unaware, recently in mid-February Google removed the “View Image” button from its image search results that appeared both on the web and mobile version while viewing an individual image. Additionally, the “Search by Image” button was removed that allowed users to perform a reverse image search. This change itself is bothersome for most users as they now need to visit the actual site to view and download a certain image. Though there are few simple workarounds to retain the View image button on a desktop web browser. 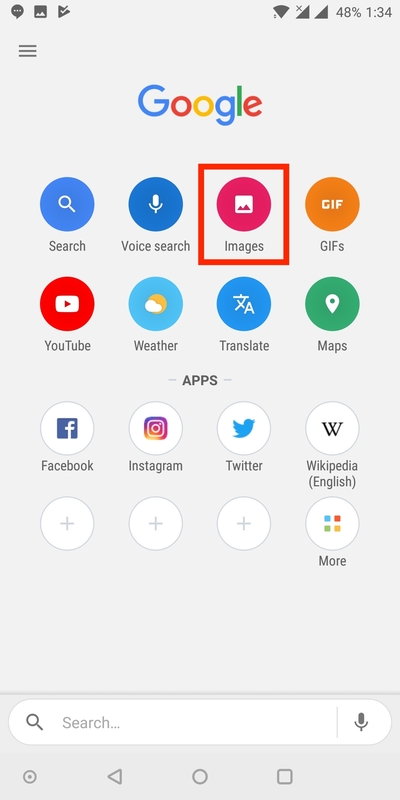 However, saving images isn’t possible using the standard Google app on Android or iOS and one has to visit the publishing website to download the image. In case you’re using Google Chrome on your mobile device then it makes the job easy though. 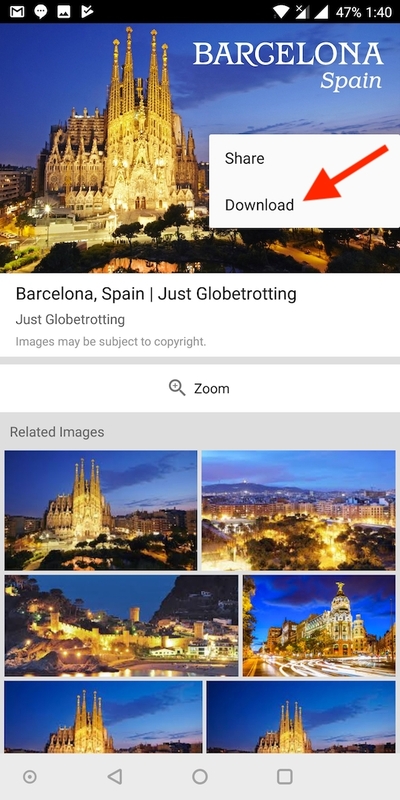 Luckily, Google Go makes it possible and easier to search and download images directly from Google search on mobile. Formerly known as Google Search Lite, Google Go is a lighter version of the original Google app that offers a fast and easy way to search. Having less than 5MB of file size, the app has fetched over 5 Million installations and will come pre-installed on Android Go devices. Google Go is designed to consume 40 percent lesser data and supports devices running Android 4.3 and above. 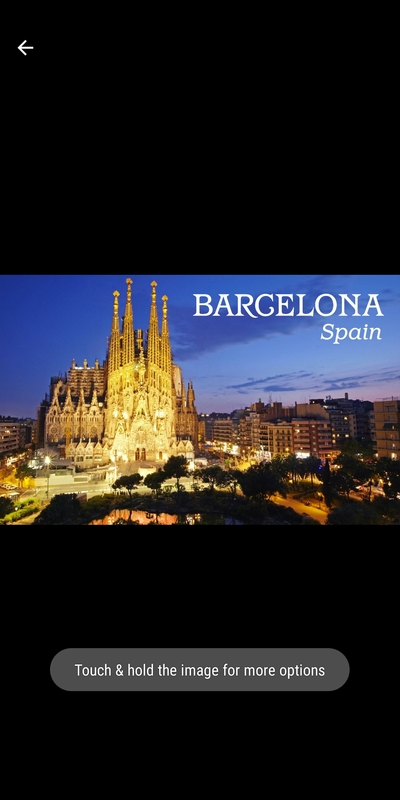 The app is currently geographically limited to regions like India and Indonesia. Download Google Go from Google Play. Alternatively, users can download APK to install in case the app isn’t available in their region. Tap on Images option to search for images. 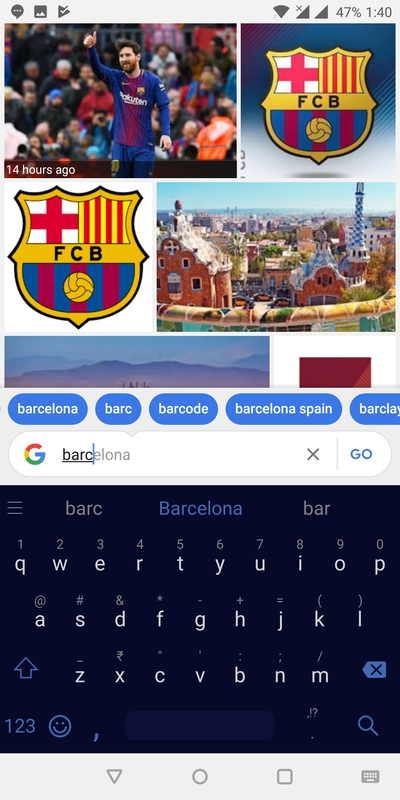 The app shows image search results in real-time as you type in the search term and also shows the relevant search suggestions. A bonus indeed! To download an image, simply press and hold the desired image. The images are downloaded in their actual size. They’re saved in the Pictures folder and are accessible in the gallery. What’s interesting is that the app doesn’t run in the background once you exit out completely.